If you just heard about cryptocurrencies and this new industry, you most likely would need some basic information about this subject, so we want to design this material so you will be able to understand some of the key features bitcoins have. As the term cryptocurrency suggests, bitcoin is an electronic currency or an electronic asset that does not have a physical form. 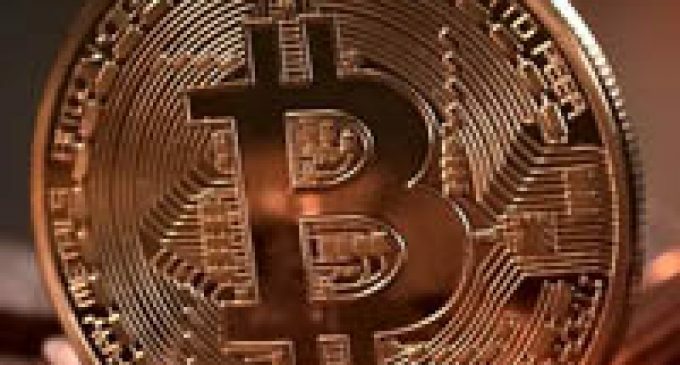 Unlike the traditional currencies, bitcoin is characterized by decentralization and there is no public institution that could influence its value. In fact, that is the exact reason bitcoin had been created, to offer an alternative to the usual currencies who are inflated by the central banks in order to smoothen out business cycles and make economic development less volatile. If there is no public entity that issues the currency, then the natural question is how does a bitcoin gets created. To understand better what a bitcoin is, you need to know that bitcoins are created through the process of mining. We’ve also wrote an article where we talk about the mining process and you can check it as well. The mining process basically refers to solving a mathematical equation, with a specialized hardware and once the equation is solved, you get a reward in bitcoins. There are a maximum 21 million bitcoins that can be mined and so far 14 million of them are available in the market. What’s more interesting however, is that with each bitcoin that gets mined, the equations get more and more complex, thus requiring a much stronger hardware. Back in the early days, you could have been mining bitcoins with a regular PC. Unfortunately, that’s not the case at the present time and you will need a more specialized equipment to do that task. To sum up, Bitcoin had been created as an alternative for the usual currency that gets inflated by the central governments. It is supposed to be a much efficient currency, but it still has more until it will be used at a large scale worldwide.